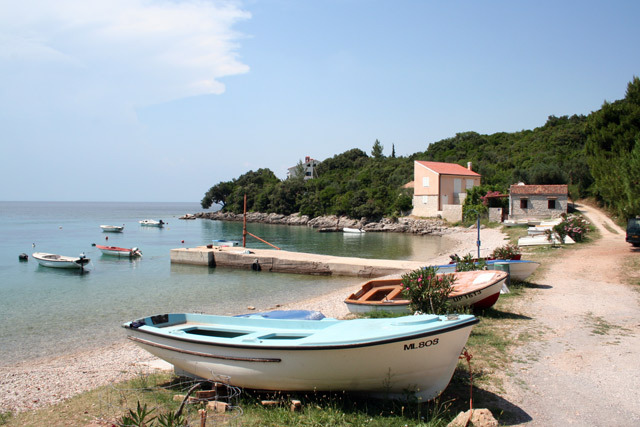 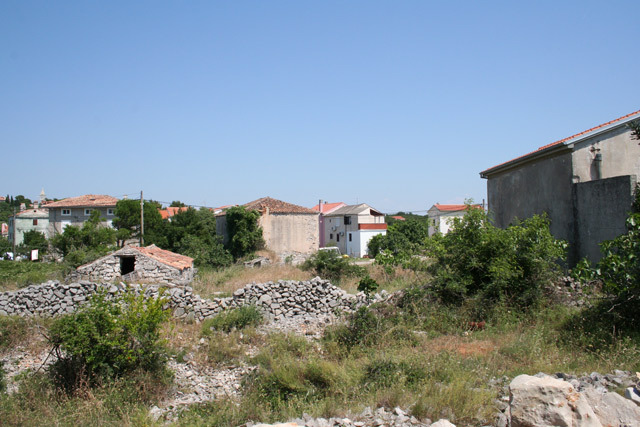 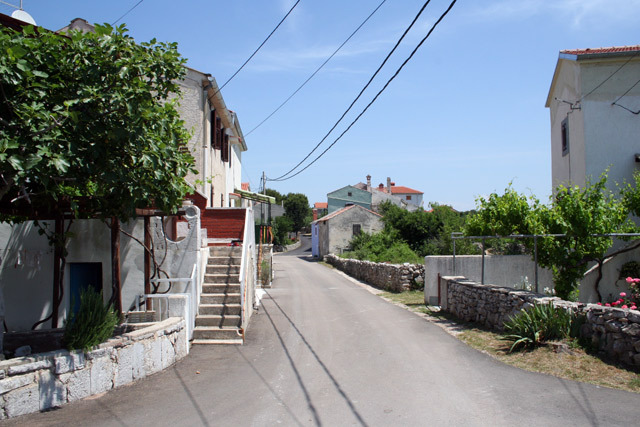 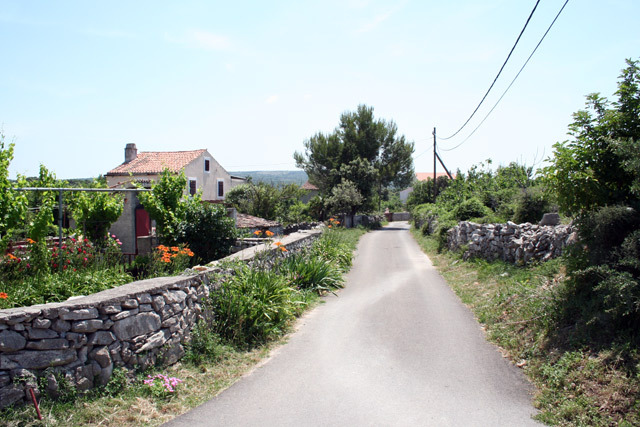 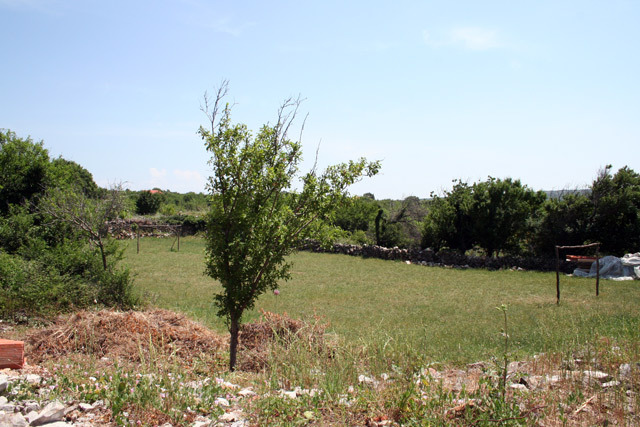 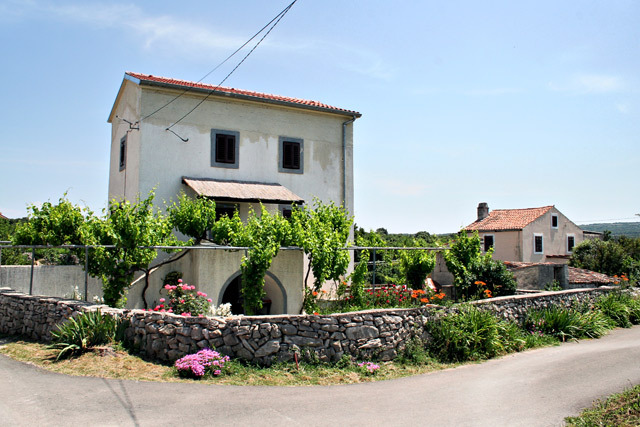 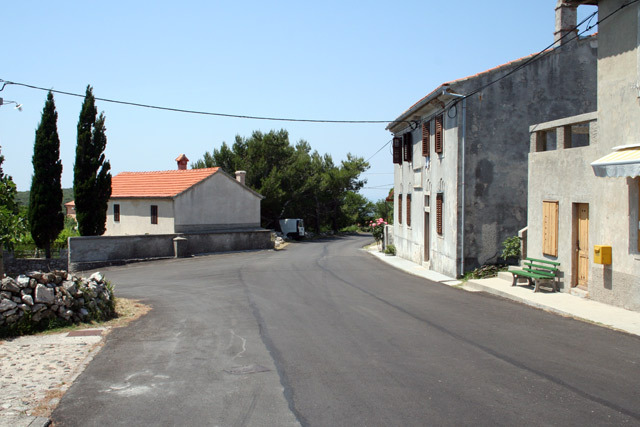 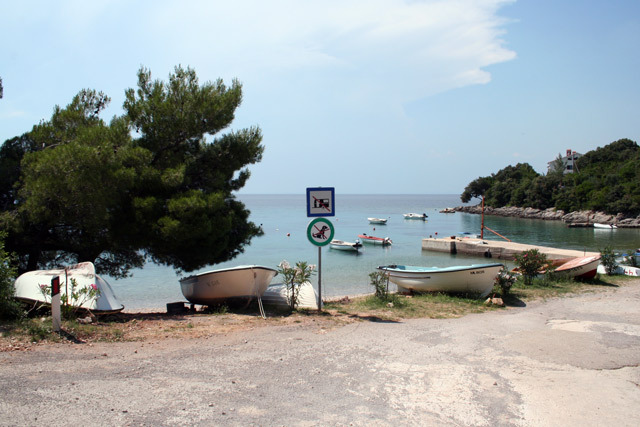 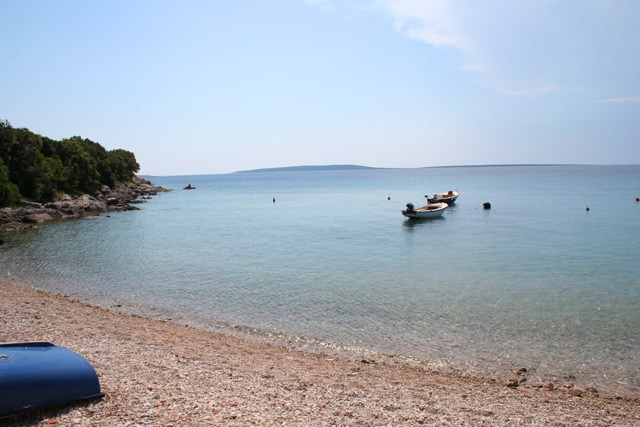 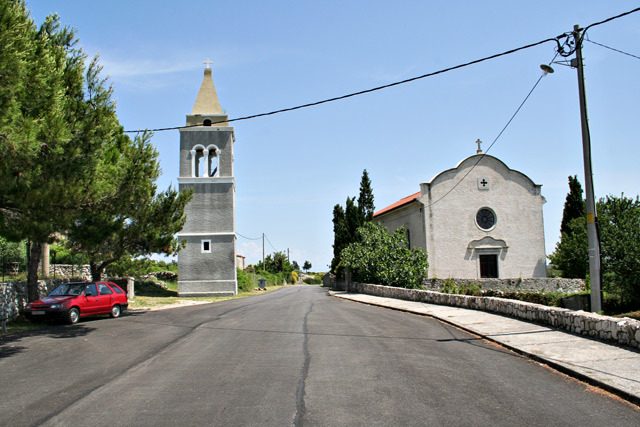 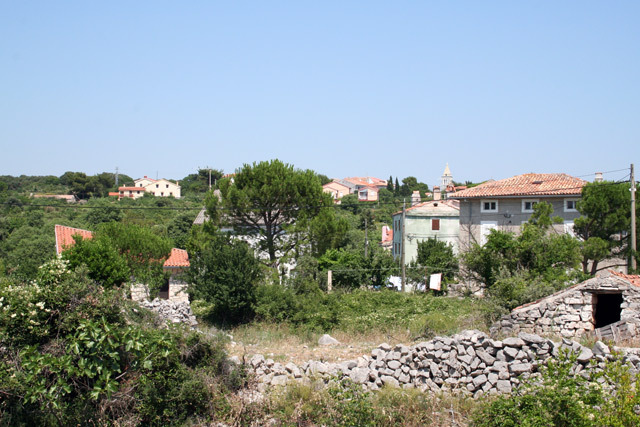 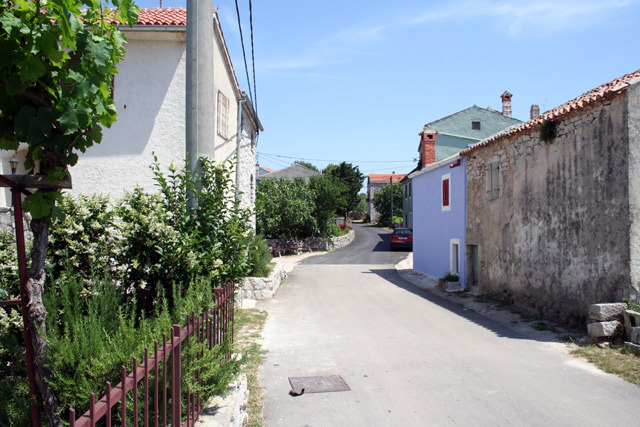 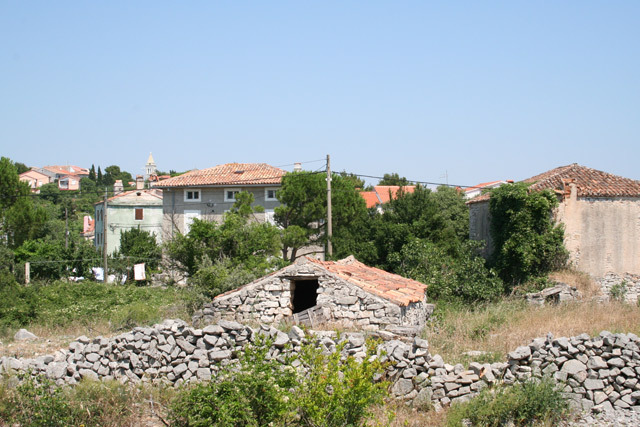 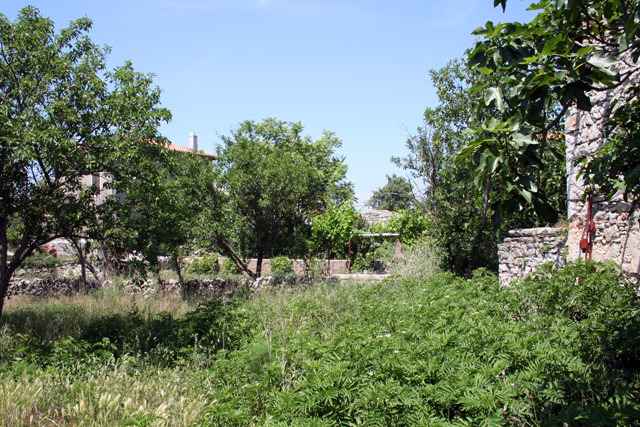 A small picturesque village Stivan is located on the eastern side of island Cres, about 1000 m from the sea. 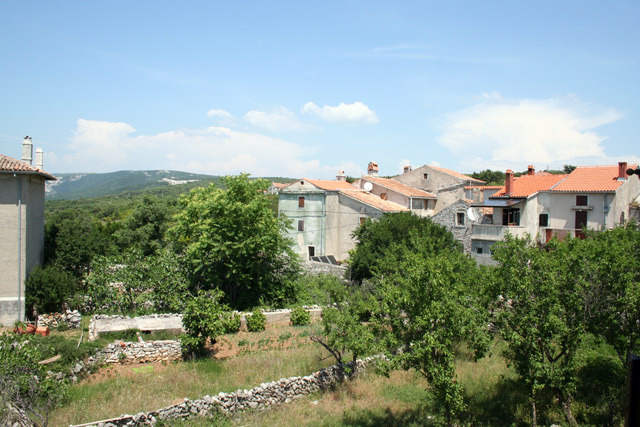 Stivan is an excellent choice for guest who's seeking a high level of comfort in private accomodation in a quiet countryside ambient, without noise and summer crowds. 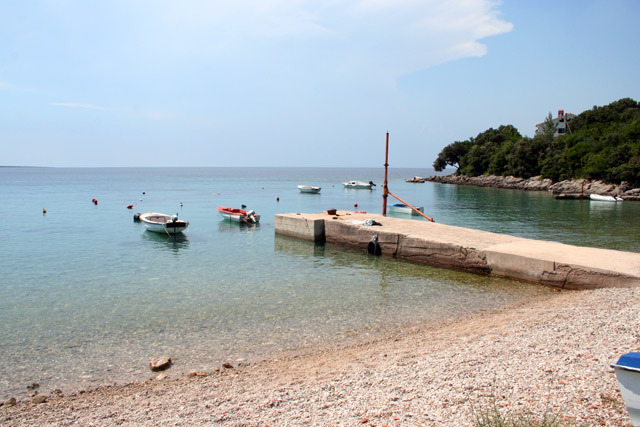 We recommende to enrich your holiday with some touring destinations nearby Stivan such as an idyllic fish willages Lubenice, Beli, Martinscica or Valun. 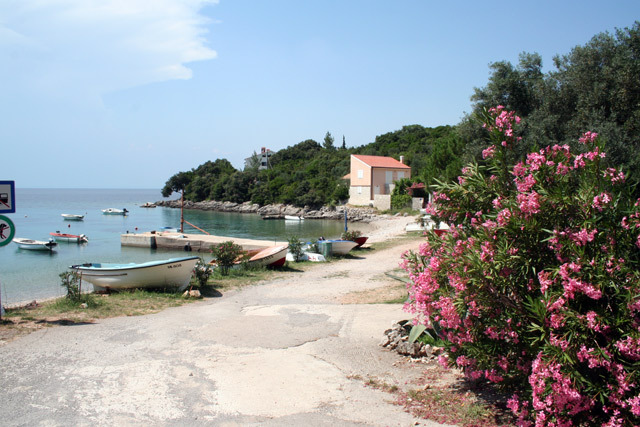 Take time to explore the untouched nature by biking, hiking, boat riding, diving or sunny days spend on numerous beaches or hidden coves.